You have several choices of materials if it’s time to put a new roof on your home. One of those choices is metal roofing. It is an attractive option no matter what style of roof you have and has several advantages over other types of roofs. For one, it’s hard to beat a metal roof’s durability and ability to hold up in even the most extreme conditions. But there are other advantages, including how metal roofs are energy efficient, require little or no maintenance, and come in a variety of colors and styles. People living in Miami and the surrounding area know all about weather extremes. Those extremes can wreak havoc on a roof constructed with traditional materials, such as asphalt, but a metal roof is built to take a beating without wearing down. FEMA recommends metal roofs for use in areas prone to natural disasters such as hurricanes, floods, earthquakes, and more. 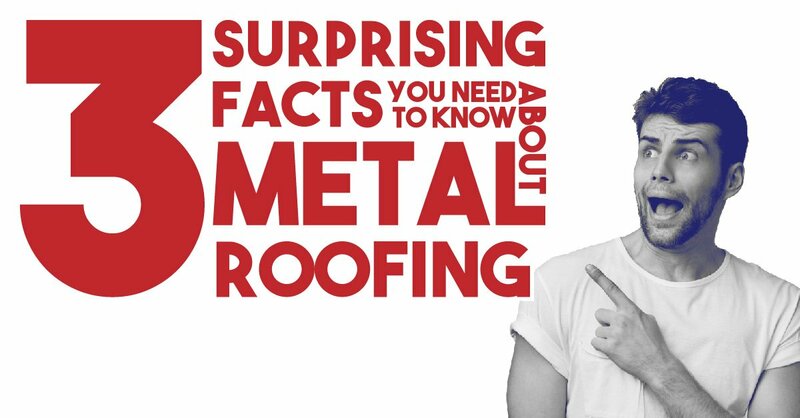 Many metal roofing systems have wind uplift ratings of up to 160 mph. Metal roofs are also non-combustible and won’t catch fire like wood shingles or even some asphalt roofs. Metal roofs are built to last and represent a long-term investment – one to last three to seven times longer than an asphalt roof. Are you tired of energy bills taking a sizable chunk from your family’s budget? If so, it’s worth your time to look into a metal roof, which can cut as much as 25% off your energy bill while reducing overall energy waste. Metal roofs also have a cool, reflective surface which reflects light into the atmosphere rather than absorbing it into your home or workplace. Another advantage of metal roofs is they require little or no maintenance and can be cleaned with water. You may need to re-tighten a metal roof’s fasteners every 10 to 15 years, but more extensive maintenance is rarely required. The list of style options for metal roofs is nearly endless; they can even mimic the look of wood or other roofing materials. You can paint your metal roof with any color imaginable. A-1 Property Services of Miami combines exceptional knowledge with superior customer service. We are here to help you choose a metal roof while installing it with precision and care.